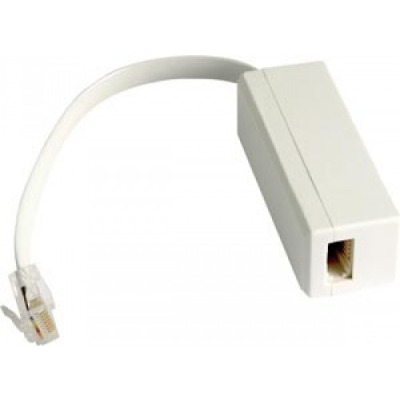 Euronetwork offers a great selection of telephone adapters that allows users to easily connect analogue equipment with BT style plugs. 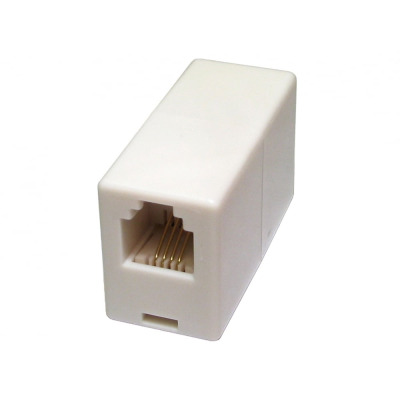 These adapters are ideal for the home or workplace, and can be used to connect equipment to telephones, fax machines and modems. 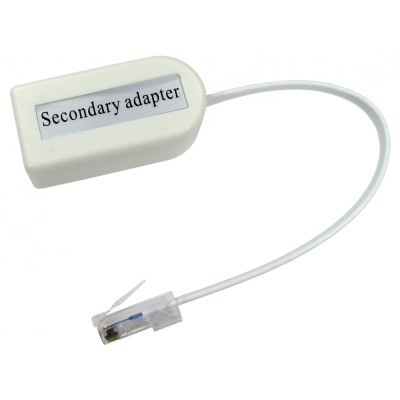 Many of these adapters are used in office data networking projects to help get staff collaborating and accessing the same systems. 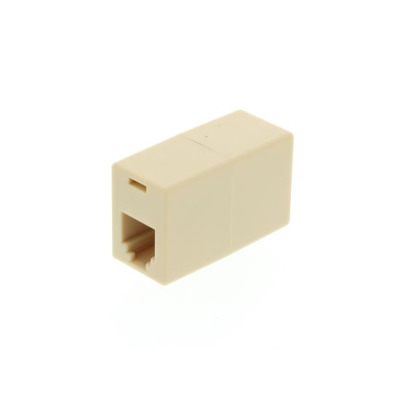 There is also a great selection of couplers available from Euronetwork. 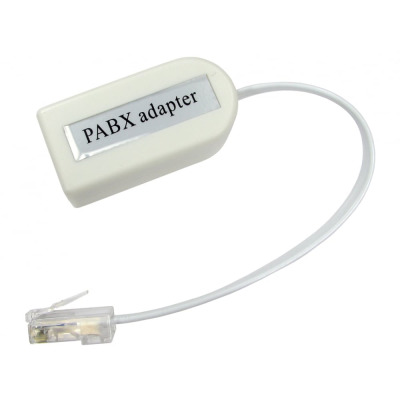 These products enable two cables to be joined together to extend their length and allow users to achieve more. We have RJ12 crossed couplers available in our range, as well as RJ11 straight couplers. 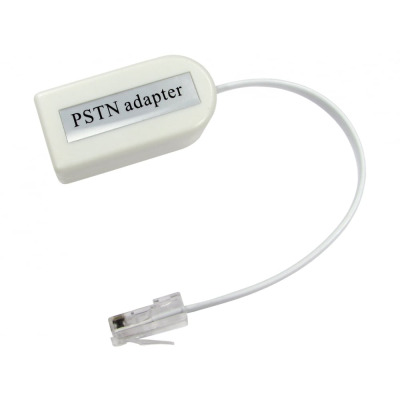 These products form part of our wider telecoms range, and you can find many great products at Euronetwork. 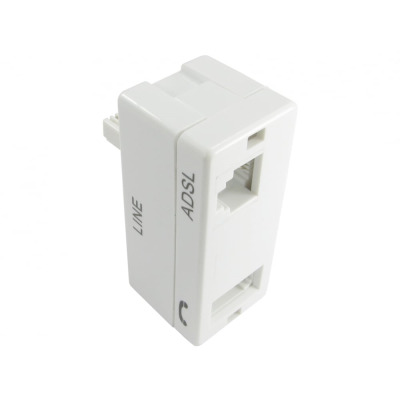 We have a broad selection of telephone cables and modem cables to pick from, so shop with us today. If you need more information on our products, drop the Euronetwork team an email or give us a call on +44 (0) 1908 371909 and we’ll be happy to help.